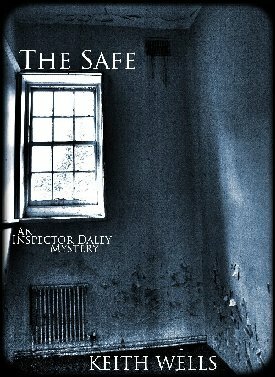 The Safe is my fourth novel, it charts the tragedy of an innocent hard working JCB operator who is tortured to death by ruthless criminals believing he’d discovered their stolen loot when he demolished a Victorian building containing a huge hidden safe. Impoverished by his death his family are then targeted, first by a bailiff, then by more merciless criminals; 4 year old Megan is kidnapped, her ransom, the loot, a mystery to her mother, Laura, but not for her son, 15 year old Ryan. 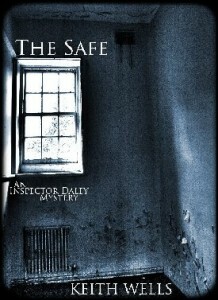 Inspector Daley stumbles into the mystery after Ryan attempts to rob him. Laura’s family, under police protection, become targets for kidnap, turning a park, a police safe house and hospital A & E into war zones as ruthless killers pursue their lust for money. To arrest the villains and recover the missing loot police set up a sting operation in Dublin; success draws worldwide shock! The 1985 kidnap and murder of a Polish Countess is detected but a senior detective is taken hostage in the arch-villain’s determination to escape.